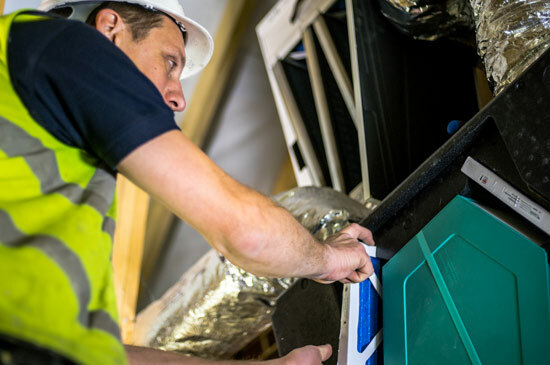 Whether you need to replace a filter or window handle, find a service or maintenance engineer in your area, identify your product or simply find the correct product manual, we have a wide range of resources to assist you. 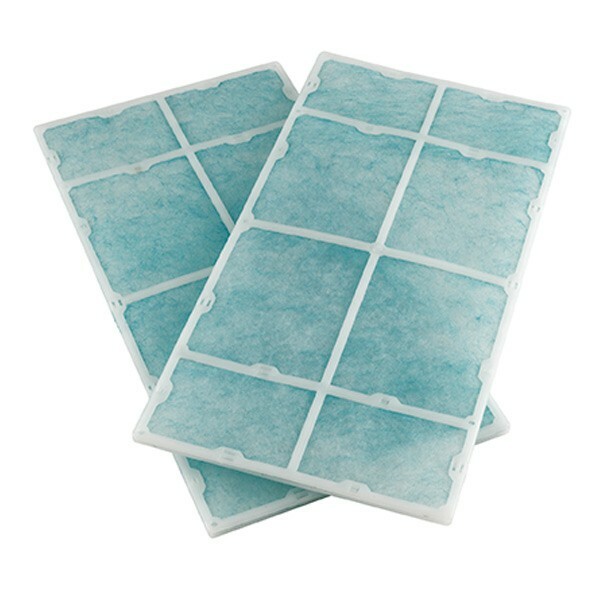 Time to change your MVHR filter? Product guides to help you change a filter. A handy tool to help you identify which Titon product you own. 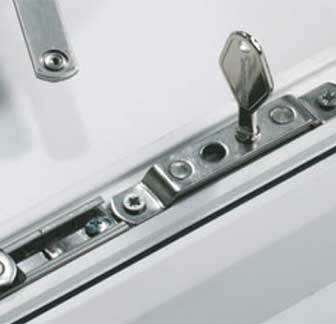 Detailed product information including service and maintenance manuals. Contact one of our preferred installers. Let us help you find the right replacement. Which MVHR unit do I have? 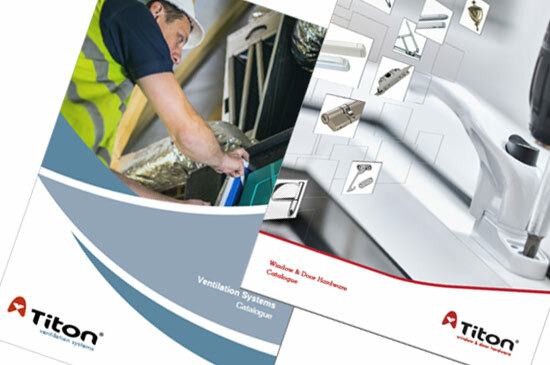 Follow our guide to determine which unit you have installed and download manuals and other support documentation. 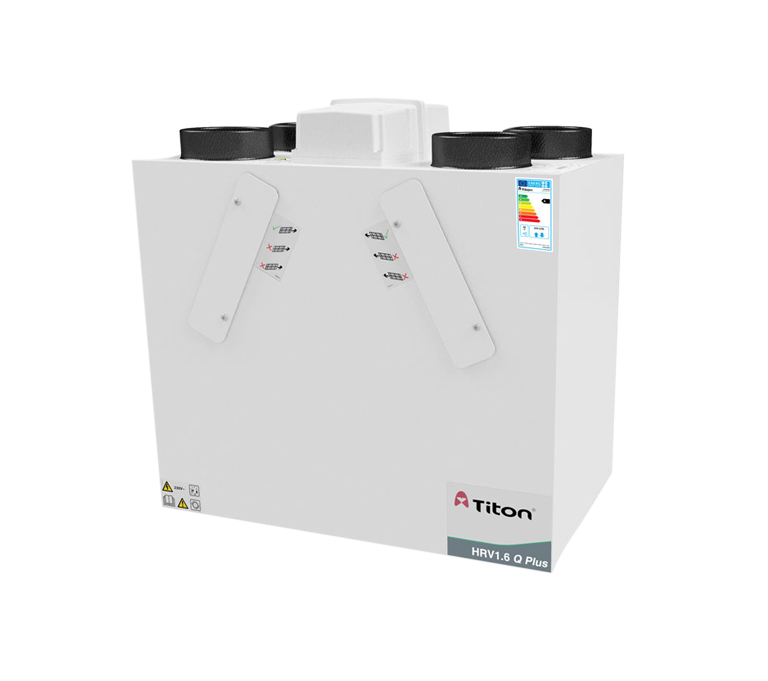 How to replace filters in a Titon MVHR unit. This guide should only be carried out by a competent person. 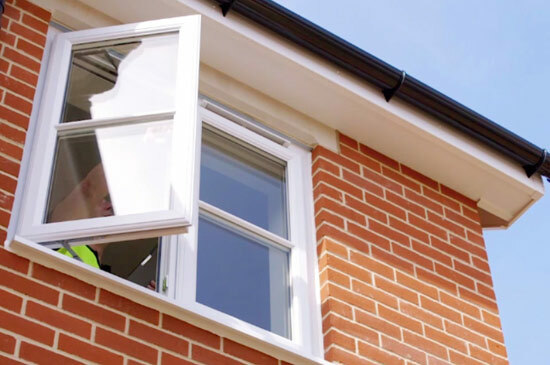 If you have any doubt, please contact your local installer before progressing. How to replace a motor in Titon HRV 1, 1.25 and 1.35 MVHR units. This guide should only be carried out by a competent person. If you have any doubt, please contact your local installer before progressing.